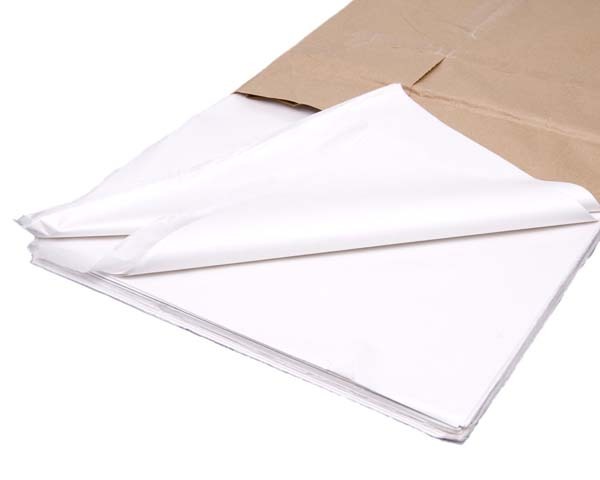 White Acid Free Cap Tissue Paper 500 x 750mm 17gsm. White Acid Free Cap Tissue Paper. A completely acid and wood pulp free version of the CAP Tissue, ideal for wrapping fragile china or delicate items. Tissue paper is a simple, quirky alternative to gift wrap. You can use it to fill boxes and protect products, or as part of your gift wrapping service – either way, it’ll make your products look that little bit more special. 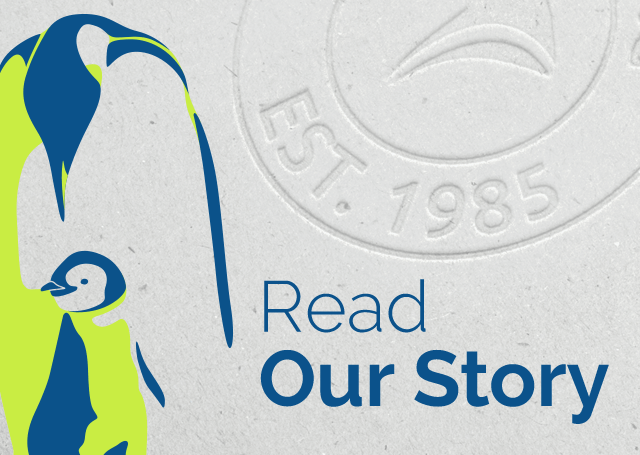 Our expert staff are on-hand to help you find the right packaging for every product, simply give us a call and we’ll talk you through your options. 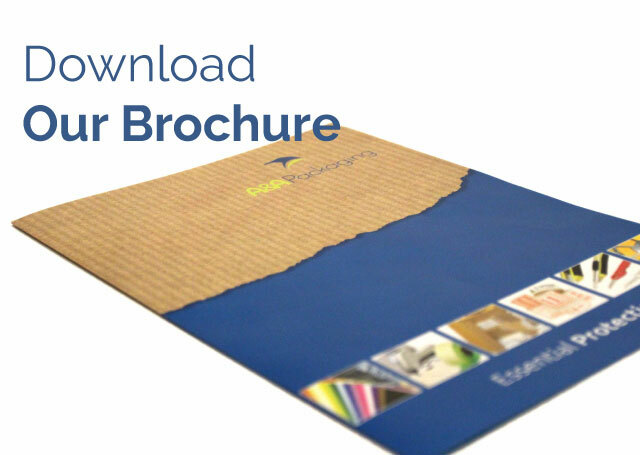 For more great products from A&A Packaging please visit Supplies Direct. 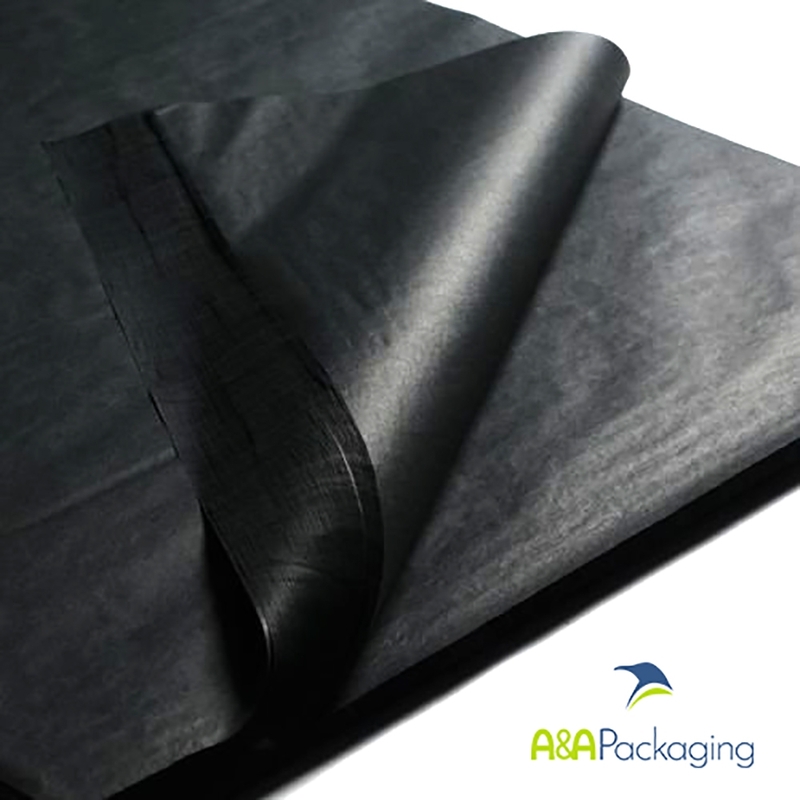 Black Acid Free Cap Tissue Paper 500 x 750mm 17gsm. Black Acid Free Cap Tissue Paper. A completely acid and wood pulp free version of the CAP Tissue, ideal for wrapping fragile china or delicate items. 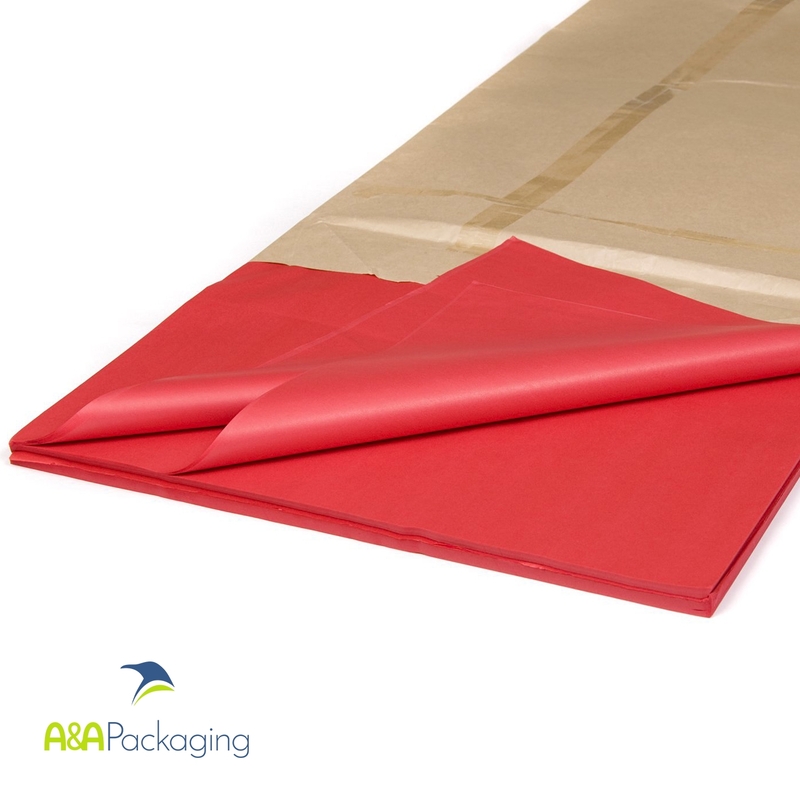 Red Acid Free Cap Tissue Paper 500 x 750mm 17gsm. Red Acid Free Cap Tissue Paper. A completely acid and wood pulp free version of the CAP Tissue, ideal for wrapping fragile china or delicate items.